Get hands on with new techniques and trends from top brands. Book early to secure a spot on our free workshops and learn new skills to share with your customers. The Creative Forum includes briefings, discussions and Q&A sessions with leading industry figures. All sessions are free to attend and tailored to provide useful, practical, take-away advice and knowledge from some of the best in the business. No need to book. 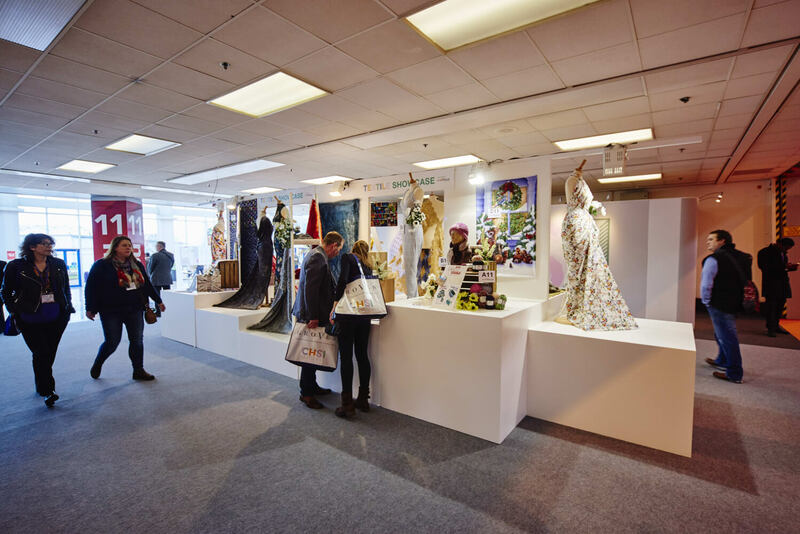 A sneak preview of what is waiting inside the show, the showcases located at the entrances are a quick look at the new and exciting innovations from every exhibitor. An essential reference point for all visitors to the show. 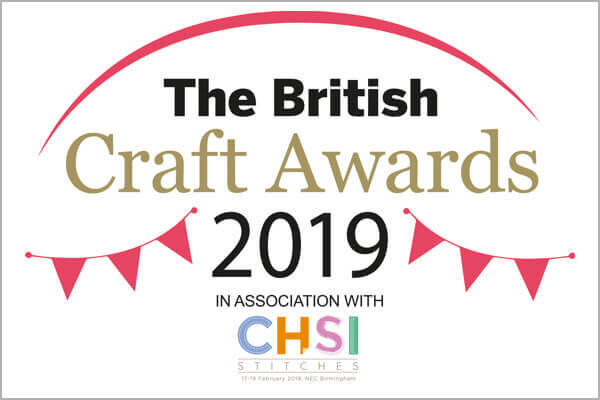 Following the resounding success of the inaugural Craft Report in 2018, a brand new and updated Craft Report II has been commissioned and will once again be presented exclusively at CHSI Stitches. 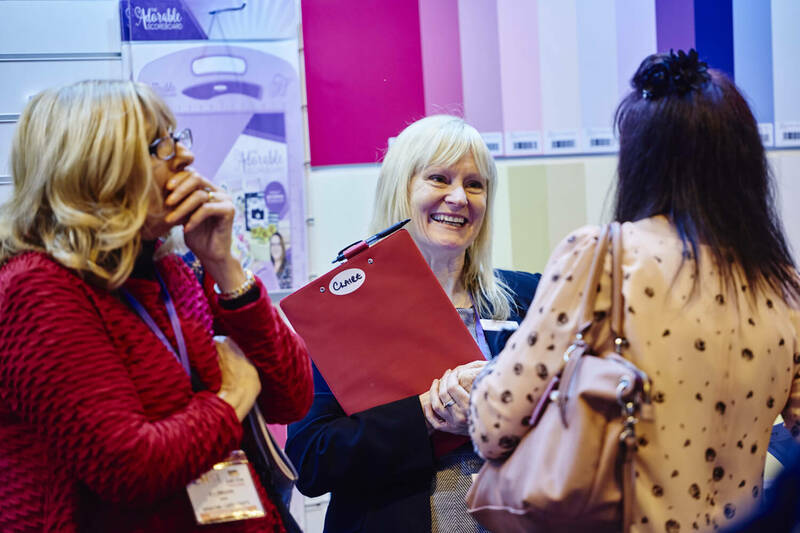 This extensive independent research will provide further insights into UK crafters and the craft industry. 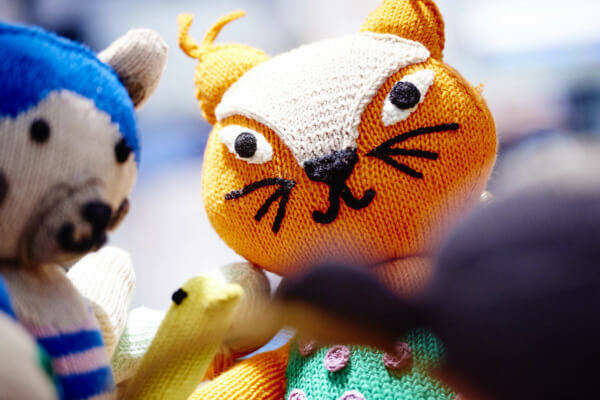 The perfect place to discover exciting new products from innovative start-ups. Sponsored by Madeira, Zweigart and the Royal School of Needlework – the place to solve all your stitching needs and questions. The Bright Sparks pavilion is the perfect platform for startups to showcase their brand new products to a plethora of potential buyers! For all the latest designs and ideas and brightest new talents, this is one area you won’t want to bypass. 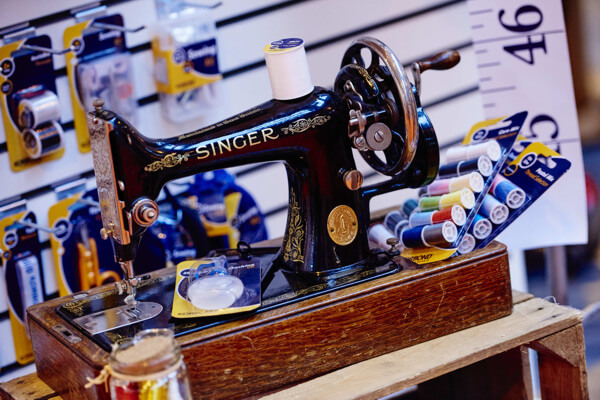 If you are looking to stock Needlework in your store then a visit to The Stitching Forum, supported by the Royal School of Needlework (RSN), is a must! 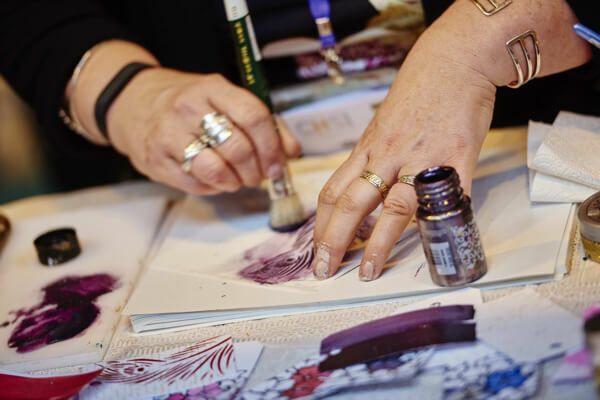 Along with Anne Butcher, the Programme Director of the RSN, will be representatives from Madeira, Zweigart and Pony to guide you through the maze of threads, fabrics, charts ans needles that you’ll need to stock in your store. 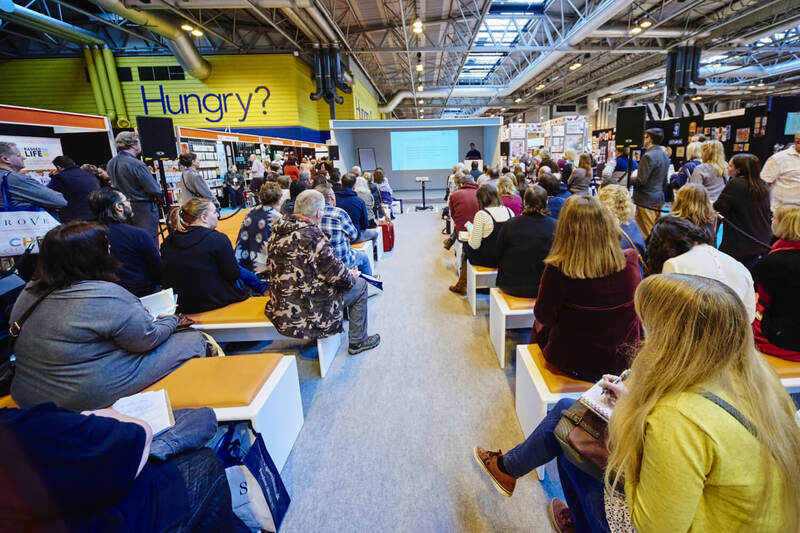 With demonstrations and tips on running your own workshops and developing additional revenue from consumables, and upselling tools and equipment.